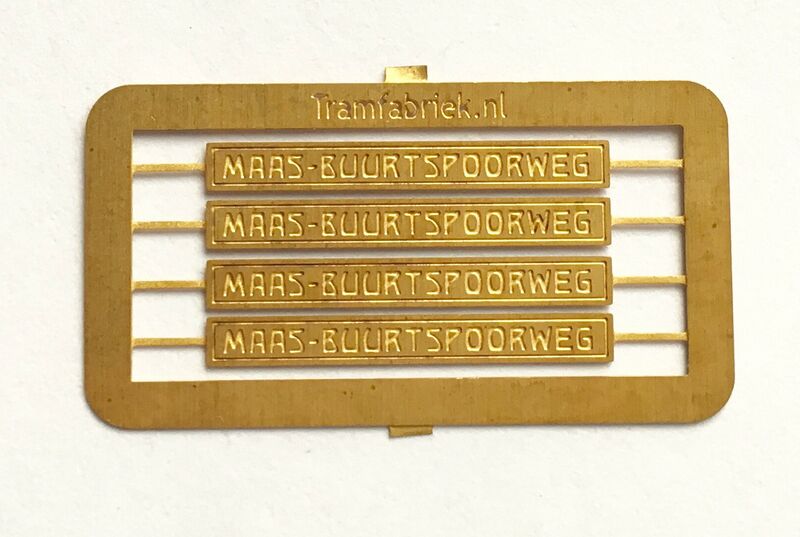 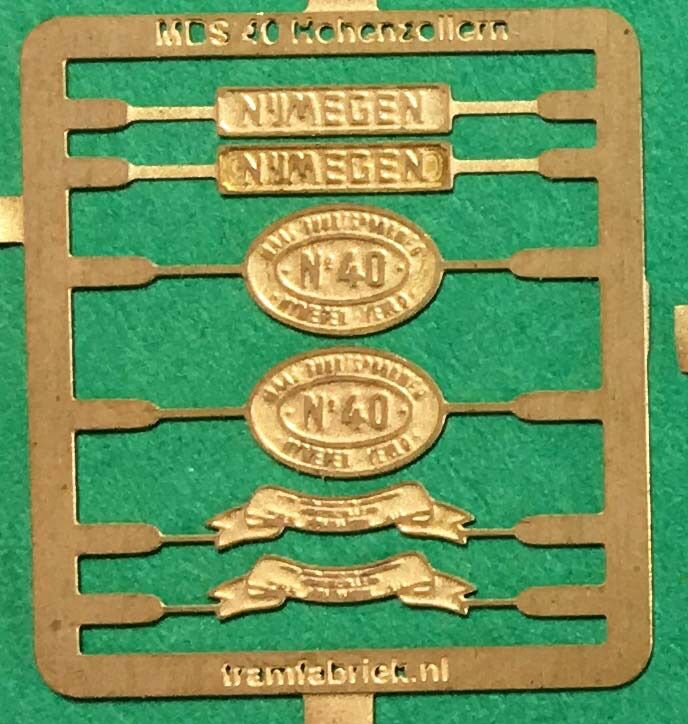 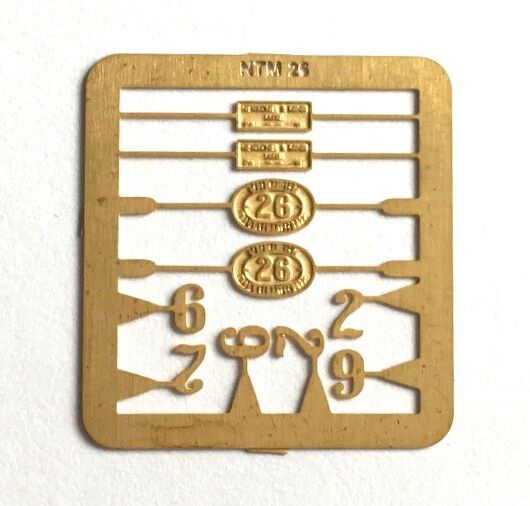 Dutch man holes as seen today on Dutch streets, etched out of 0.2 mm brass. 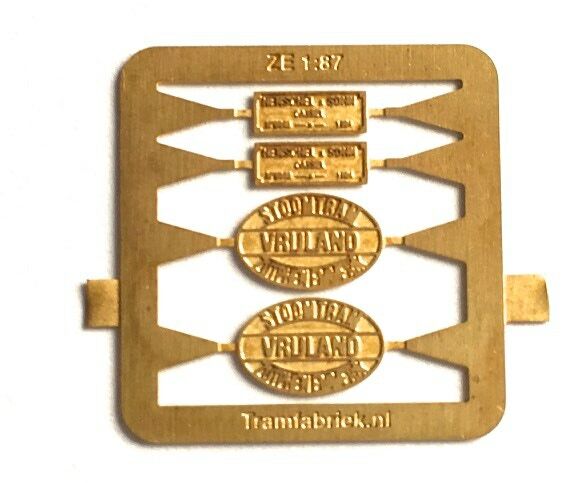 To upgrade and personalise the famous Egger-Bahn OEG locomotive. 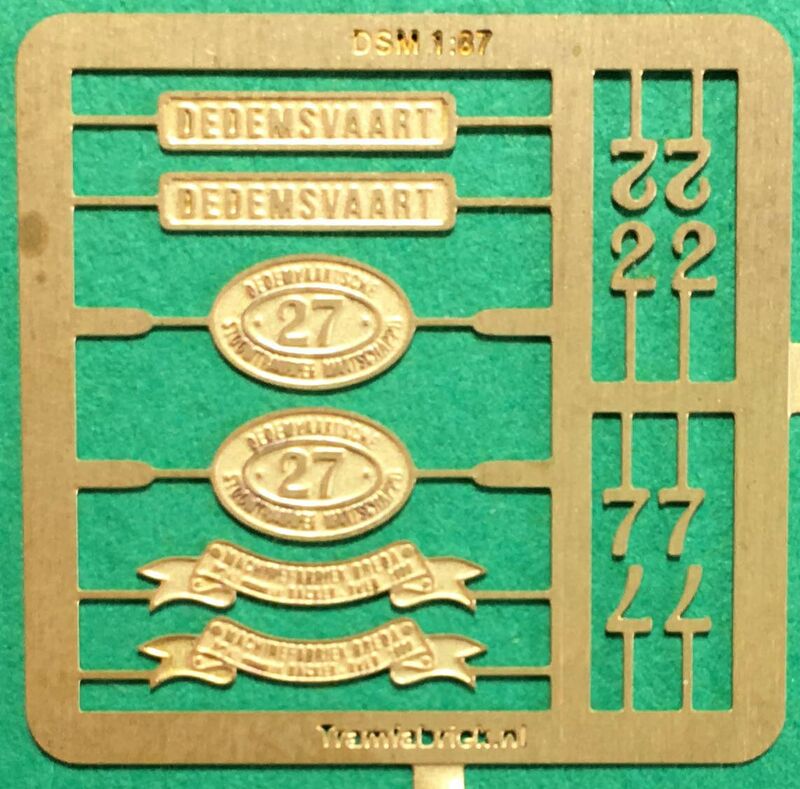 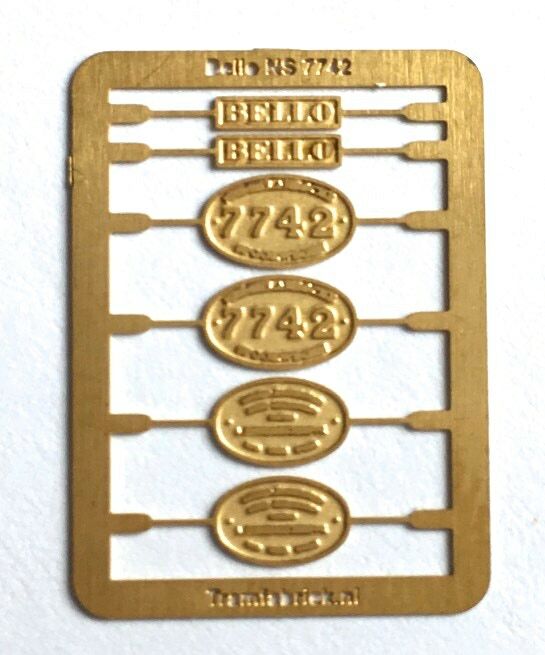 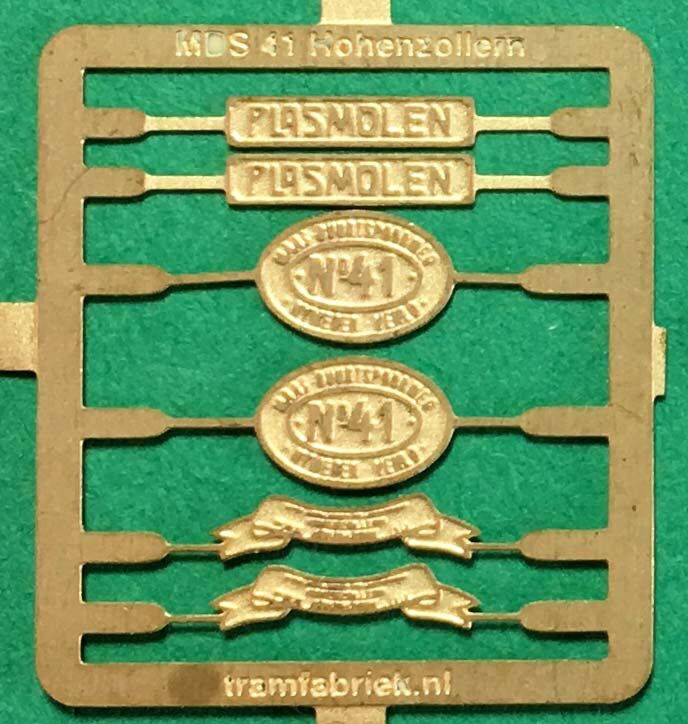 Set contains factory plates and multiple numbers. 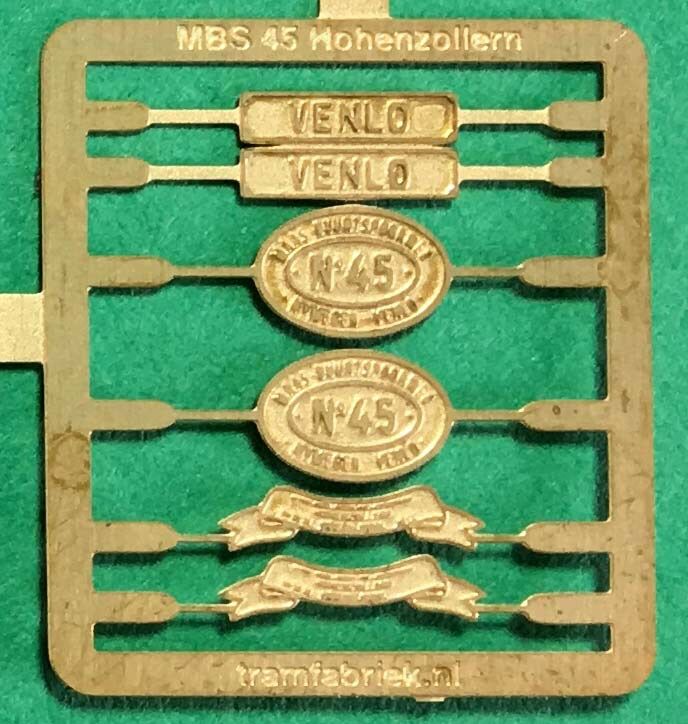 To upgrade and personalise the Egger-Bahn Kraus locomotive. 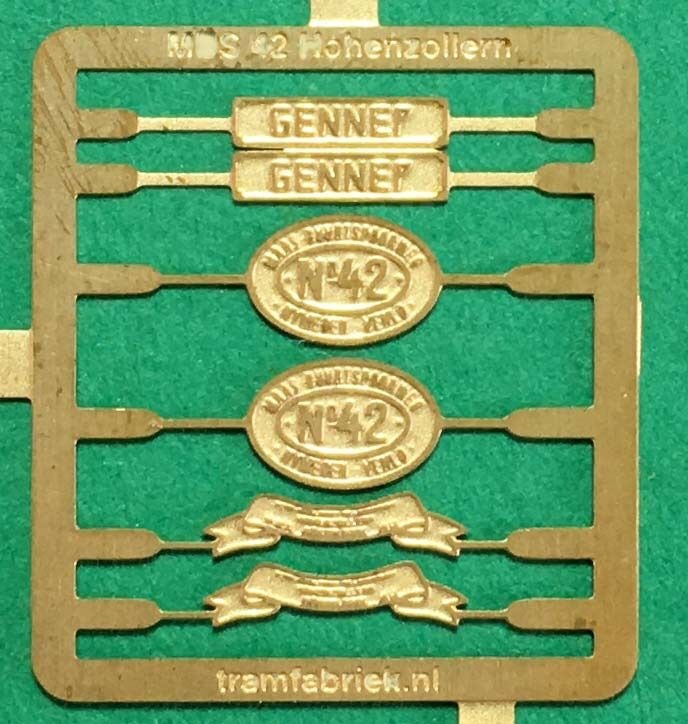 Also suitable for new Minitrains models. 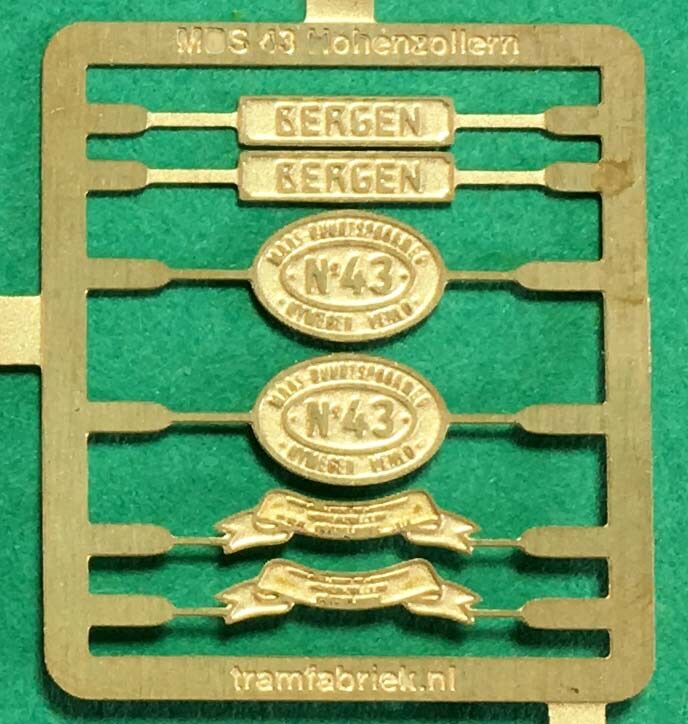 Set contains factory plates and multiple numbers.